Learning how to sew is a great skill to learn. A button fell off? Sew it back on! We at B.A.S.E. 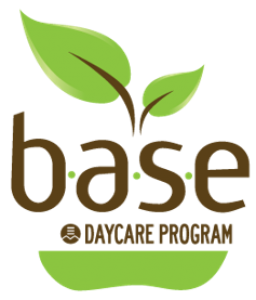 Daycare believe that life skills should be taught at a young age and to all students. A lot of our B.A.S.E. Daycare Educators teach sewing after school. This activity has a Green Club twist. Ms. Melina created patterns and felt animals that live in Canada. Learning about the natural world and how to sew at the same time! You can bring the patterns on either LEGAL size or LETTER size paper. LEGAL size will make the animals larger and easier to cut and sew. Next Post Parkdale Green Club: Reduce, Reuse and Recycle This Bag!